Teach Manchester is offering an excellent range of high quality School Direct places to start September 2019. 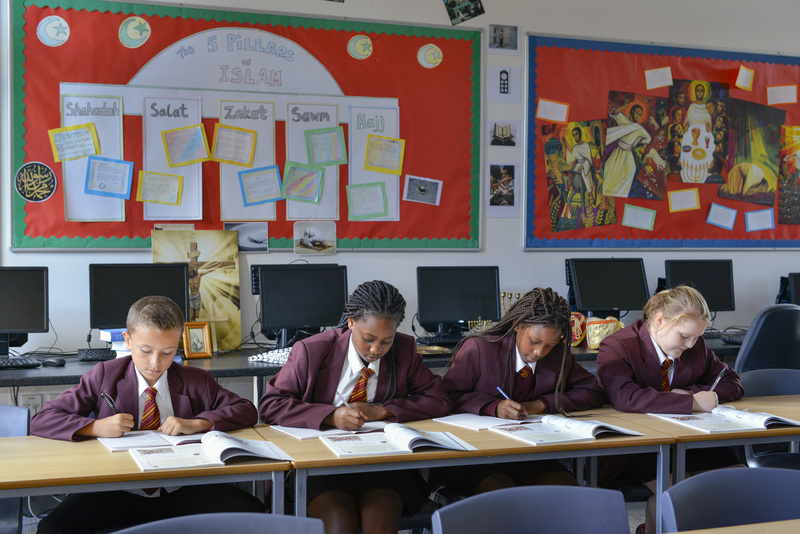 As an experienced School Direct Alliance of Manchester schools, including primary, secondary, specialist and sixth form colleges, we are working in partnership with Manchester Metropolitan University to deliver innovative and exciting Initial Teacher Training in Religious Education. Our partner provider Manchester Metropolitan University , will validate your School Direct course with a PGCE qualification, giving you the opportunity to complete up to sixty credits towards your master’s degree. The course involves developing trainee teachers in the classroom and enabling them to become reflective practitioners. They will plan and deliver engaging and challenging lessons whilst maintaining the excellent standards of the R.E. Department.